The enzyme aldehyde dehydrogenase (ALDH) is involved in the metabolism of toluene; it converts benzaldehye to benzoic acid. Genetic polymorphisms may result in deficiency of this enzyme in some populations (e.g., Japanese and Native Americans). Complete deficiency of this enzyme, which is also involved in ethanol metabolism, results in intolerance to alcohol. A study in Japanese workers demonstrated lower urinary hippuric acid concentrations in individuals homozygous for the inactive form of ALDH, reflecting lower rates of toluene metabolism. 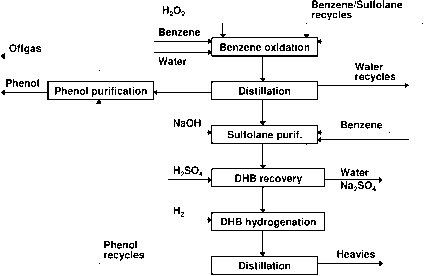 As a consequence, these individuals would be expected to have higher benzaldehyde concentrations (Kawamoto et al., 1994).